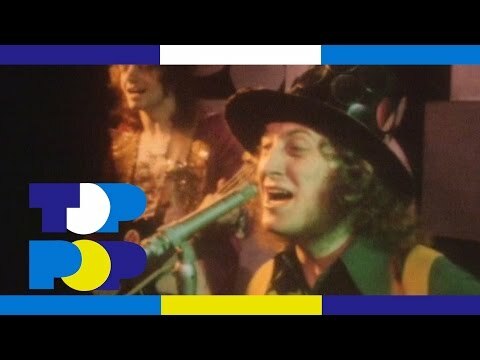 I say you're so young, she's alright, alright, alright, alright. 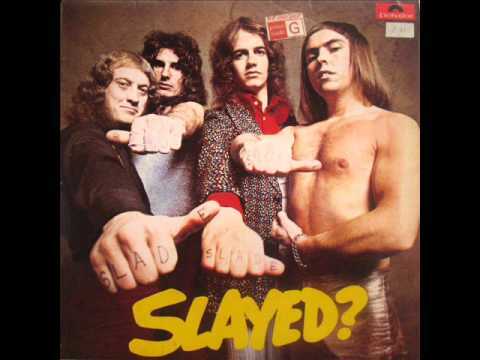 Slade - Gudbuy T'Jane Single from the album Slayed Released in 1972. 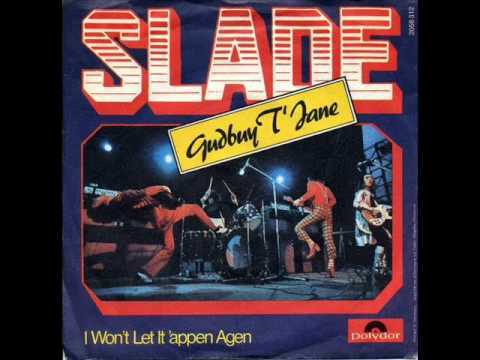 Slade - Gudbuy t' Jane, 1972.